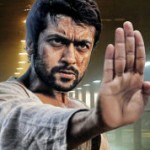 7aam Arivu Audio Release Posters Wallpapers. 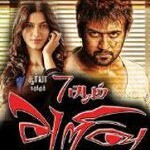 Suriya Shruti Hassan starring 7aam Arivu Movie Audio Release on Sep 22 at Chennai Trade Centre. 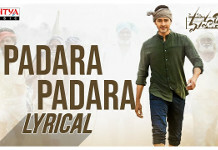 Directed by AR Murugadoss and Music scored by Harris Jayaraj.